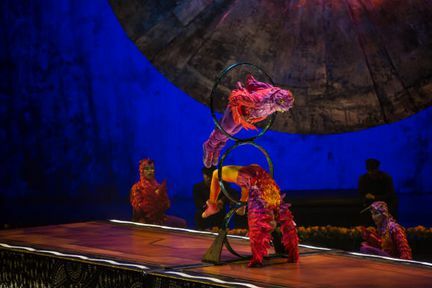 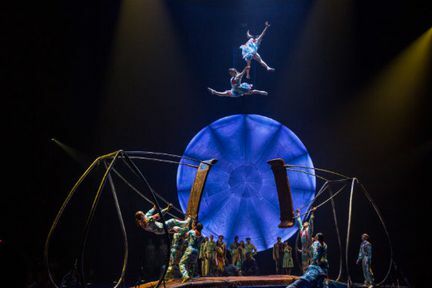 Discover LUZIA, where a waking dream transports you to an imaginary Mexico. Experience a wondrous world that inspires you to explore your senses, enveloped in light and nurtured by rain. 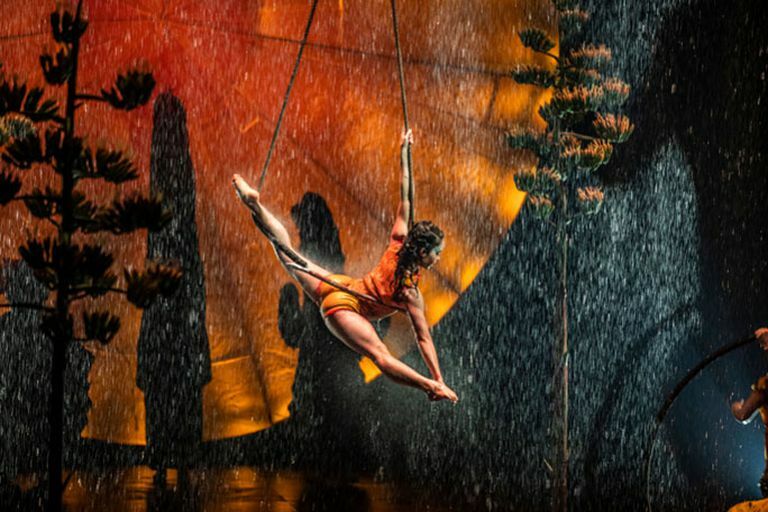 Freely inspired by Mexico, LUZIA is a poetic and acrobatic ode to the rich, vibrant culture of a country whose wealth stems from an extraordinary mix of influences and creative collisions – a land that inspires awe with its breath-taking landscapes and architectural wonders, buoyed by the indomitable spirit of its people. 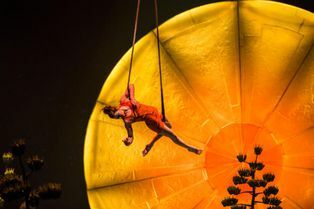 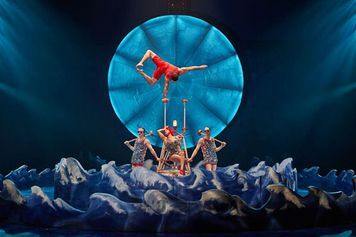 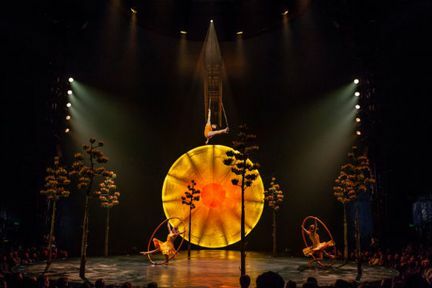 The tableaux of LUZIA weave an intricate, contemporary mosaic that awakens your senses and transports you to a place suspended between dreams and reality. 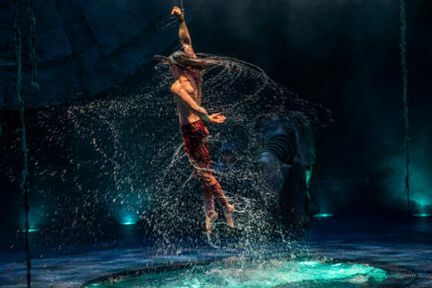 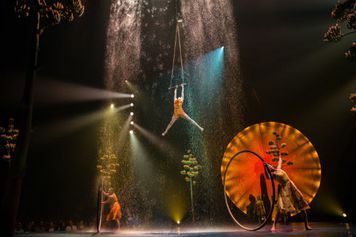 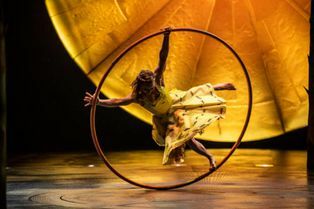 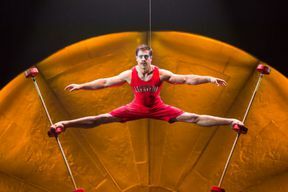 The name LUZIA fuses the sound of “luz” (light in Spanish) and “lluvia” (rain), two elements at the core of the show’s creation. 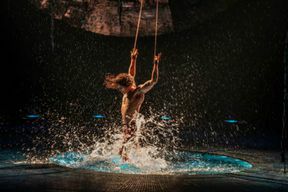 You can book from 24-Apr-2019 to 16-Feb-2020. 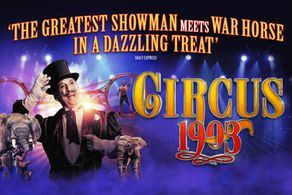 The show starts on time and latecomers are admitted only during a suitable break in the performance or at the discretion of the Head Usher. Late-coming wheelchair-users can only be admitted at the intermission. Please note that we issue eticket(s) for all bookings for Luzia. You will receive your eticket(s) via email within 48 hours of booking and will be asked to present them for scanning at the venue to gain access. For purchases made on the same day of performance your eticket(s) will be emailed to you by 17:30 the same day. 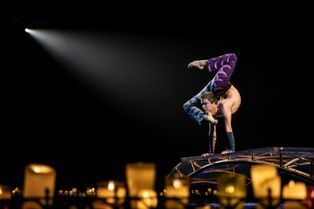 (15mins) Take Exhibition Road up to Prince Consort Road where you turn left; take the right leading you to Kensington Gore.